North Perrott has been privileged to play cricket at Willis Lane since 1946, courtesy of the Hoskyns family. The ground was levelled and the wicket laid to a formation with drainage shortly after the second world war. Fortunately we have been lucky to have had consecutive groundsmen who have devoted much of their lives to developing and maintaining a cricket wicket that is second to none. In 1993 we were given the opportunity to purchase the ground from Mr B. Hoskyns. The club was not wealthy but due to a generous anonymous sponsor and a grant from the Sports and Arts Foundation, we became landowners. 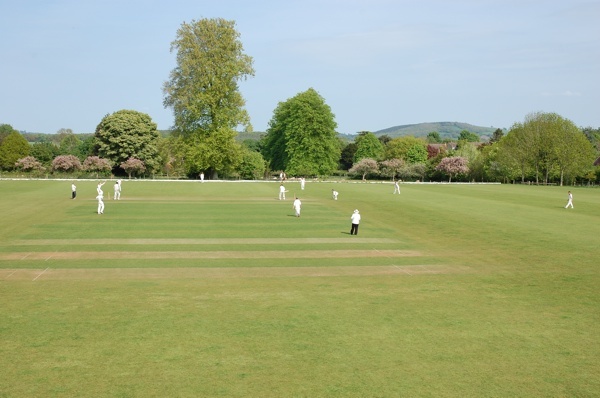 The purchase included part of the adjoining field where we sited the New Pavilion and Car Park. Planning, designing and the search for funds for a new building started in 1994, soon after the purchase of the ground. Several years were spent in satisfying the planners, the Lottery and the local authorities in a bid to construct the building. In the summer of 1999 we were in a position to carry out this important task with Simon Barrett as the contract administrator and Lawrence Underhill as the project manager. The project was completed in late May 2000 and officially opened on 11th July 2000. We were pleased to welcome Vic Marks to open the pavilion after a testimonial match for Peter Bowler against a Somerset First X1. On the day, Dave Brown presented a cheque to the club on behalf of the Lottery organisation. 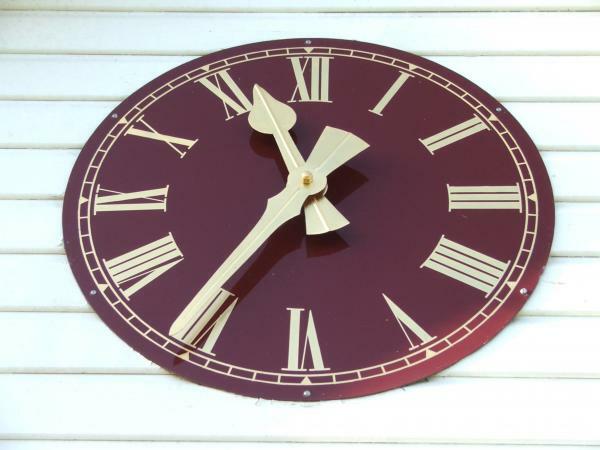 The clock you see on the front of the building was not included in the original build, as funds were not available. 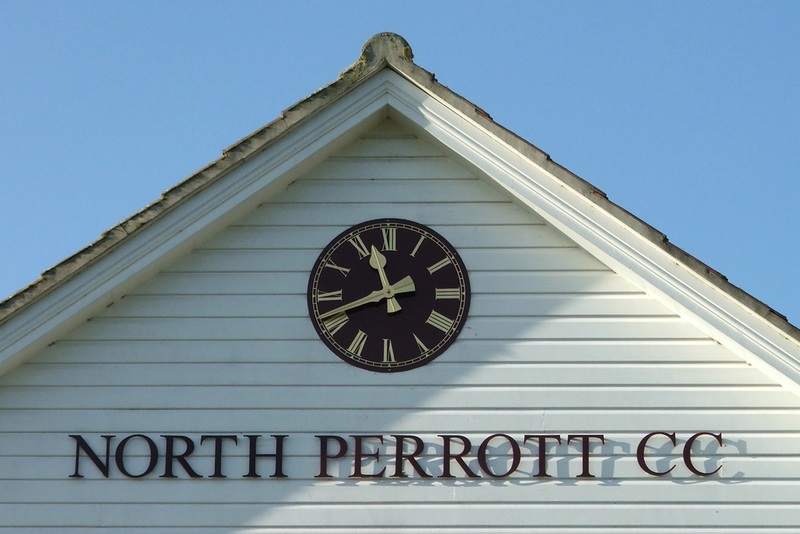 However during the opening of the pavilion on 11th July 2000, Mr and Mrs Hughes - proprietors of North Perrott Garden Centre generously offered to sponsor a clock. 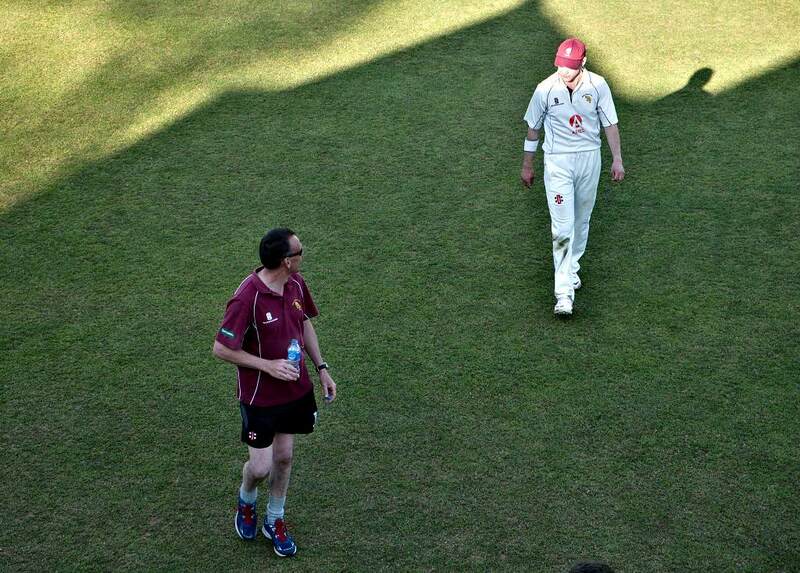 You will note the clock is in the club colours of maroon and gold. This magnificent timepiece was erected in mid - August 2000, towards the end of the first season. 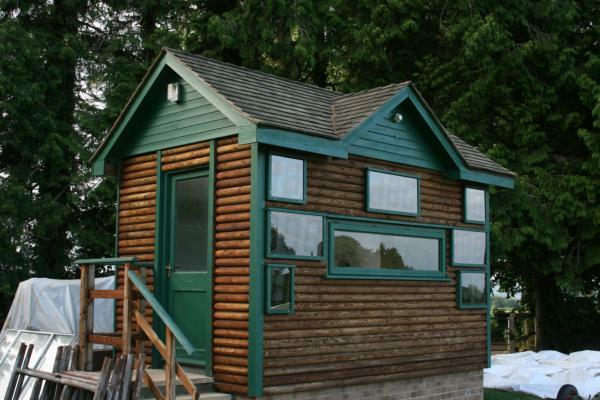 In the winter of 2002, work started on a new scorehut constructed from a portable cabin which was modified to blend in with the surroundings. 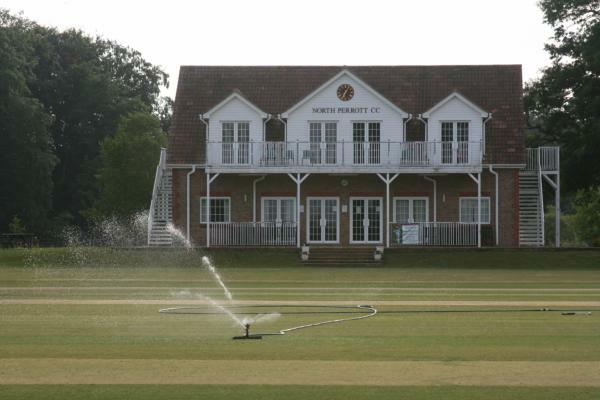 In 2004 North Perrott CC commissioned the new electronic scoring facility. Our thanks go out to many people for their kind donations, time and hard work, and in particular we thank Mr Ken Gibbs for donating the electronic scoreboard, an impressive site on match days!